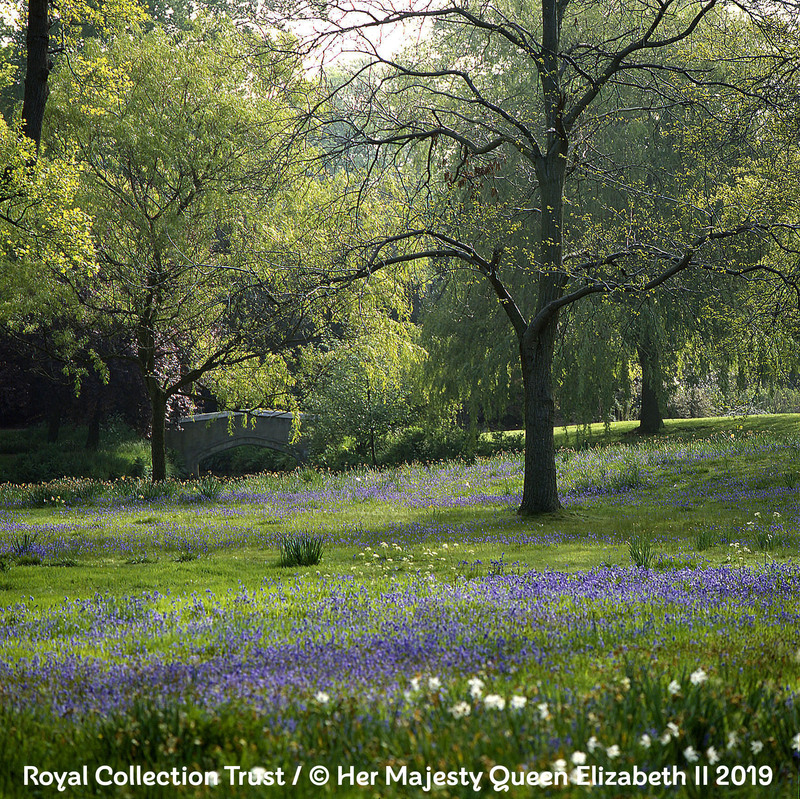 Come and join us on Wednesday 29thMay for a fantastic opportunity to visit Frogmore House and Garden in Windsor on one of their three exclusive charity days. Built in the 17th century, Frogmore House became a royal residence in 1792 when it was purchased by Queen Charlotte, the wife of George III. Since then, successive monarchs have enjoyed the tranquil surroundings and delightful interiors. Although it is no longer an occupied royal residence, Frogmore House is frequently used by the Royal Family for private entertaining. Please note that a Historical Garden Tour ticket does not give entry to Frogmore House and Garden. You must purchase a Garden Ticket, in addition to a Historical Garden Tour ticket, in order to enter on the day. All tickets are non-refundable.